Having difficulties looking for Y Strainer? ,We can help you because we have all sizes. 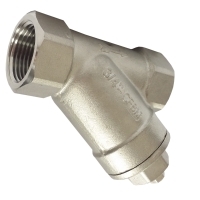 Y Strainers are a type of filtration device used for separating solid from liquids and catching dirt and debris. The main purpose is to prevent particles would not continue to the system and will have expensive pipeline equipment such as pumps, engines, valves and others protected from harmful flow contamination. Y-Strainer's name is derived from its y-shaped form. 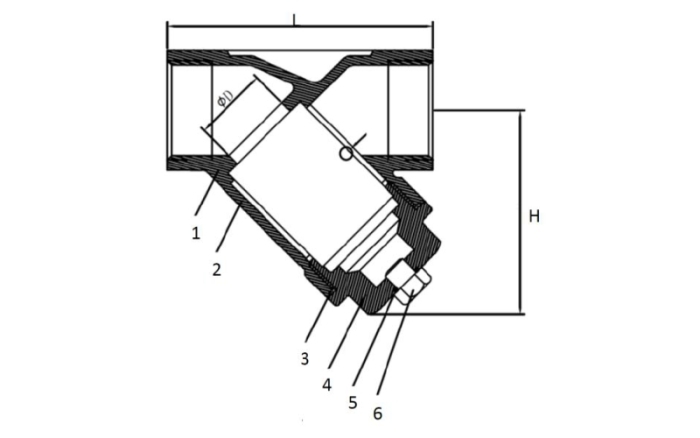 It has low resistance to fluid passage or straight passage which in turn results to low pressure loss. 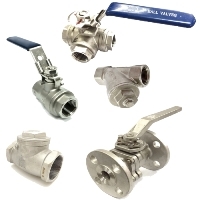 This is why y-strainers are being utilized for applications where only small amounts of solid particulates are expected to be drained and frequent clean out would not be necessary.